UMB Construction specializes in the design and build of interior spaces. This includes investment properties with multiple units, retail spaces, full condo/apartment renovations, commercial and industrial units. 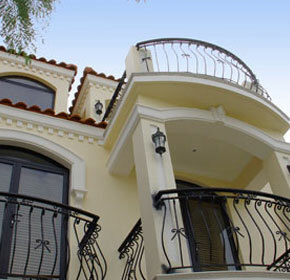 painting & balcony repair & maintenance.